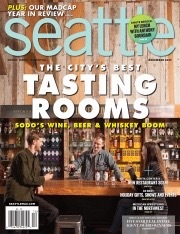 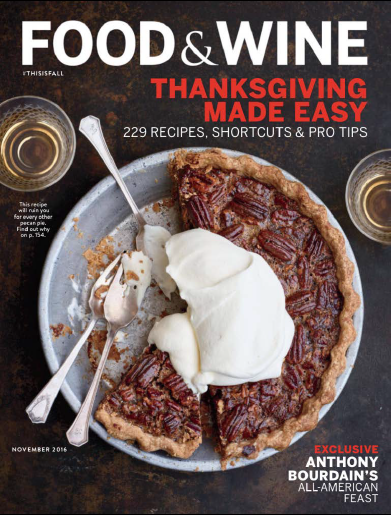 November 2016 issue - SoDo is the place to be! 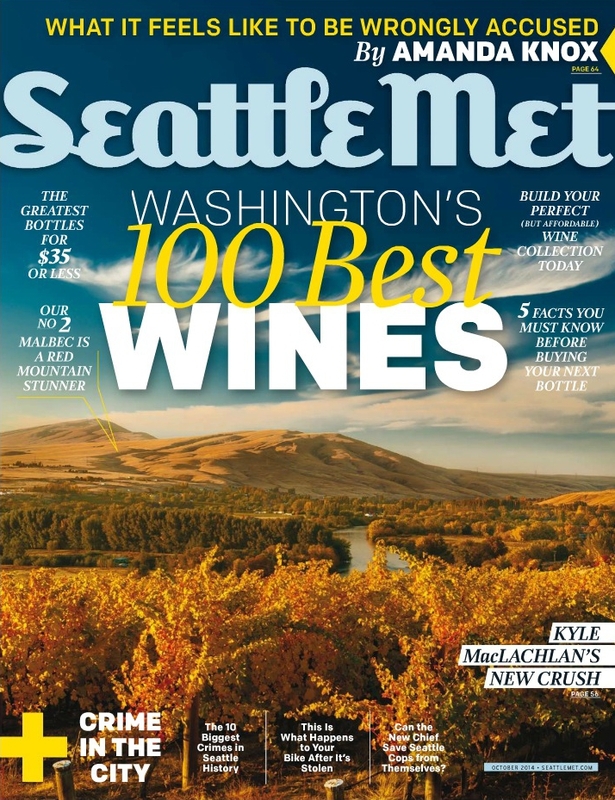 Check out Ray Isle's article, Drinking Seattle - A tasgting room boom promises a weekend full of Cabernet, Chardonnay, Malbec and Syrah - Plus the occasional margarita, read on for our thirsty guide. 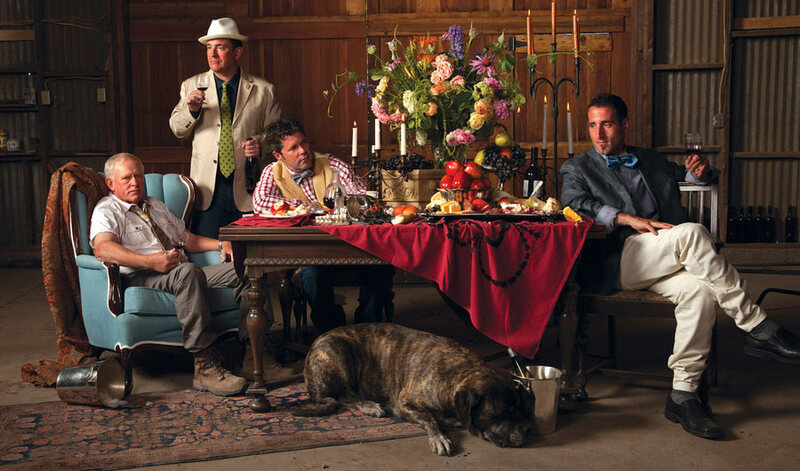 December 2015 issue - We are humbeled and honored to be part of Sean Sullivan's article, Washington's Game-Changing Winemakers. 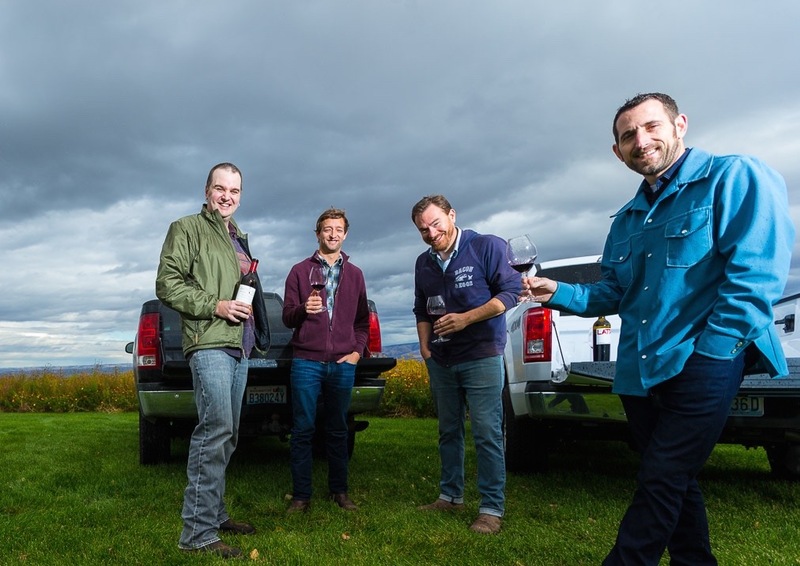 Age is no issue for these four bold Washington winemakers, who are altering the landscape of northwestern wine. 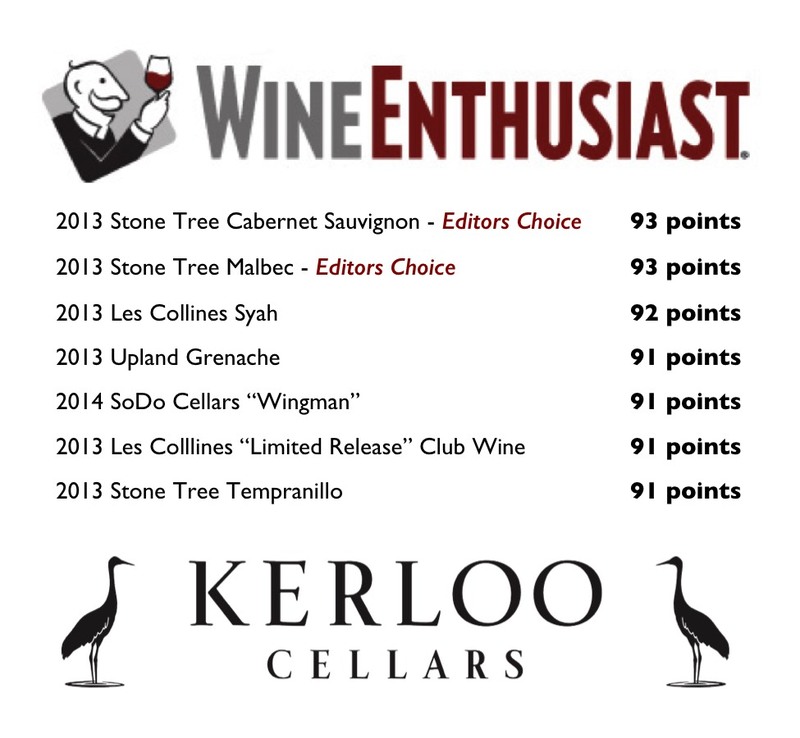 2012 Stone Tree Malbec is golden! 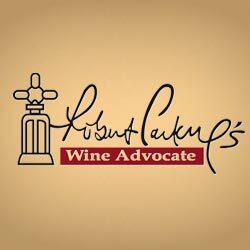 Here's a snap shot of what Jeb Dunnick had to say about our wines. 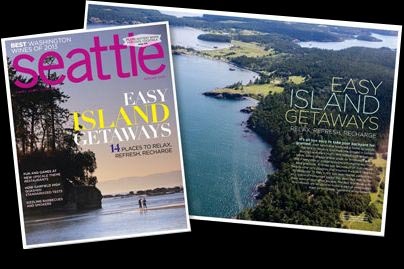 For the full article, pick up the magazine or hop online.